A class B motor home offers the best of both worlds: space for living your life on the road but better gas mileage than bigger class A or class C rigs. For even better fuel efficiency, some class B units now offer diesel-powered engines. A motor home sized for smaller adventures, the class B motor home is the baby brother to the large, buslike class A rig and and the medium-size class C. Class B motor homes are often based on a passenger van or delivery van chassis and are sometimes referred to as "micro minis." A class B still offers the conveniences of home--a kitchen, a bathroom and a bedroom--while sporting a smaller profile, which helps make the home on wheels more fuel efficient. If a gas-powered engine is motoring your home down the road, it's likely a V-8 or V-10 engine. These engines can average between 10 and 20 miles per gallon, depending on how loaded your rig is with stuff. Some ultralight models might depend on a smaller V-6, which can increase gas mileage to more than 20 miles per gallon. If you've opted for a diesel engine, you're in for even better gas mileage--between 15 and 22 miles per gallon, especially if your chassis is based on the new European delivery van frame and your engine is an ultra-efficient Mercedes-Benz powerplant. The heavier your motor home, the harder the engine has to work dragging your stuff across the country. To maximize fuel economy, try leaving some of the heavier stuff behind. When purchasing a class B motor home, consider the cost of gas. Choosing a diesel engine can add to the initial cost but can save money down the road. A smaller engine means better gas mileage but also less power to pull all your things. 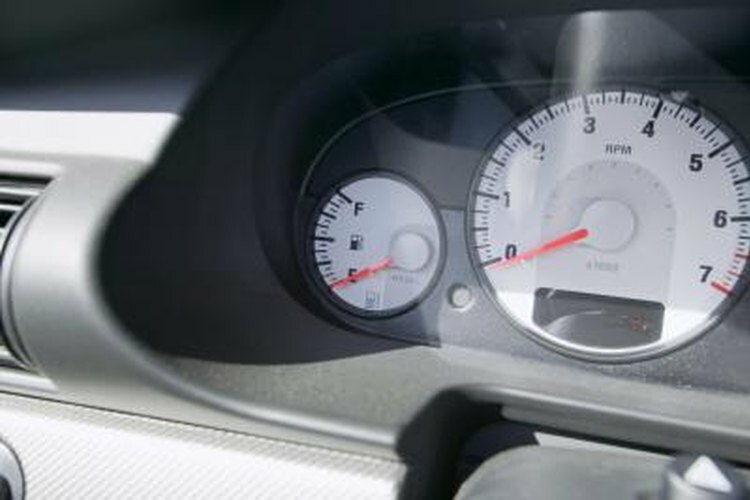 Keep in mind the trade-offs when deciding what combination of engine size and gas mileage is right for you. Miles Davis is a New York-based writer and editor. He lives in Manhattan. He has been a writer and editor for more than 15 years. Among his interests are newspapers, public radio, travel, urban planning, books, movies and music. A love for travel sparked at a young age means he doesn't like to stay in one place too long.